Learn About CAD/CAM Components, Inc.
CAD/CAM Components, Inc. is pioneering the future of complex geometry creation and freeform surface modeling totally integrated inside of SOLIDWORKS. 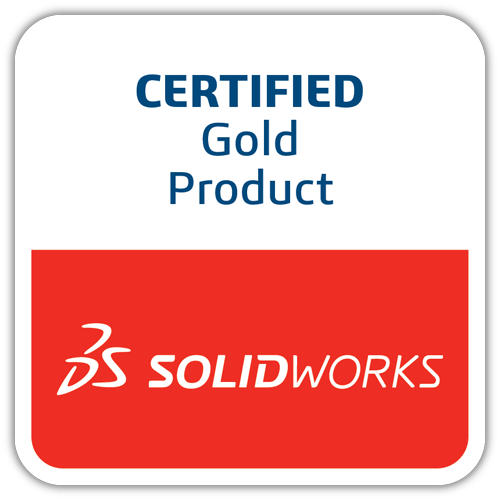 Our development team possesses over 50 years of surface technology experience in the aerospace industry and brings proven surface technology to the SOLIDWORKS desktop environment. SOLIDWORKS designers can now access freeform surface capabilities previously found only in more costly CAD modeling packages. We enhance what you can do in the computer graphics world within SOLIDWORKS. We add special techniques and methods of building geometry that are not available with the basic product. CAD/CAM Components, Inc. offers a high-end computer graphics plugin for SolidWorks software. While we are based in San Juan Capistrano, California, our certified Gold Products and its support is available worldwide. Click here and we'll send you a demo.